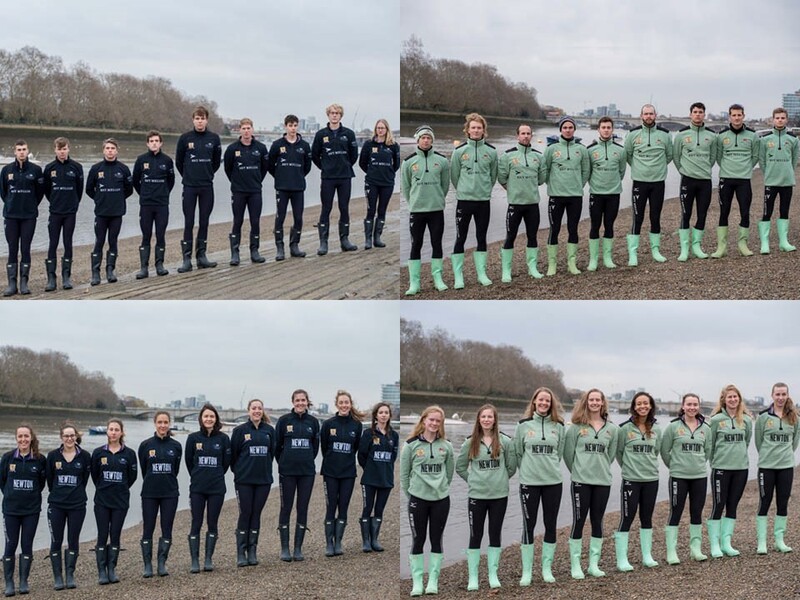 The reserve crews for both the Men’s and Women’s squads have been weighed-in and announced, ahead of The Cancer Research UK Boat Race 2018. The four crews, who comprise the reserve athletes in the squad, race shortly before the Blue Boats on the same course on Saturday. Isis and Goldie represent Oxford and Cambridge men respectively, whilst Osiris and Blondie are the women’s equivalent.